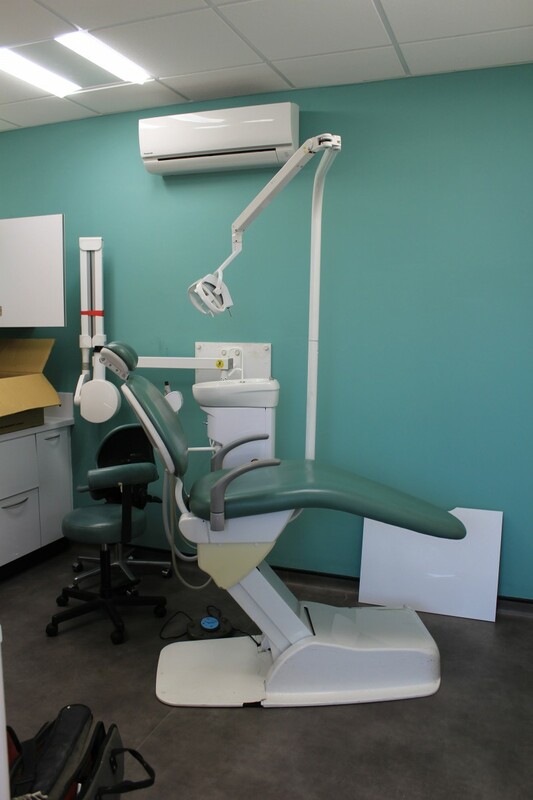 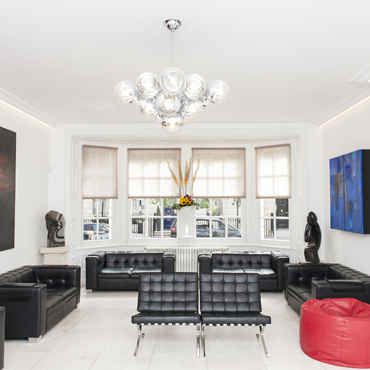 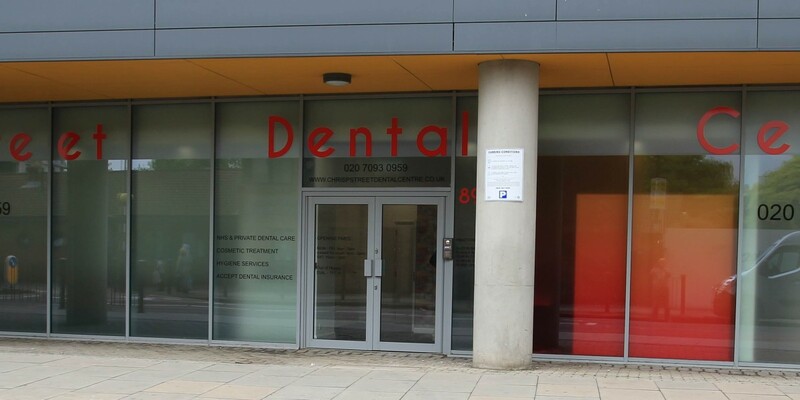 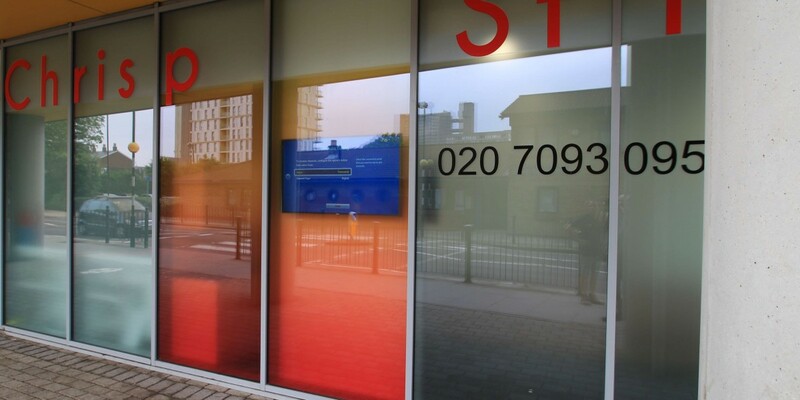 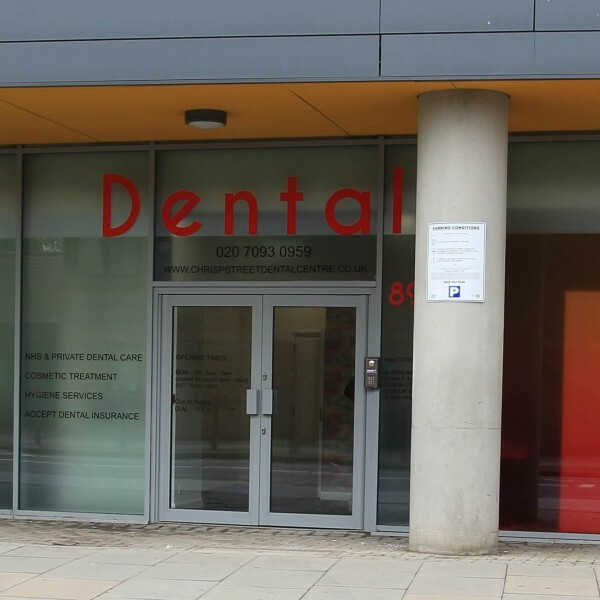 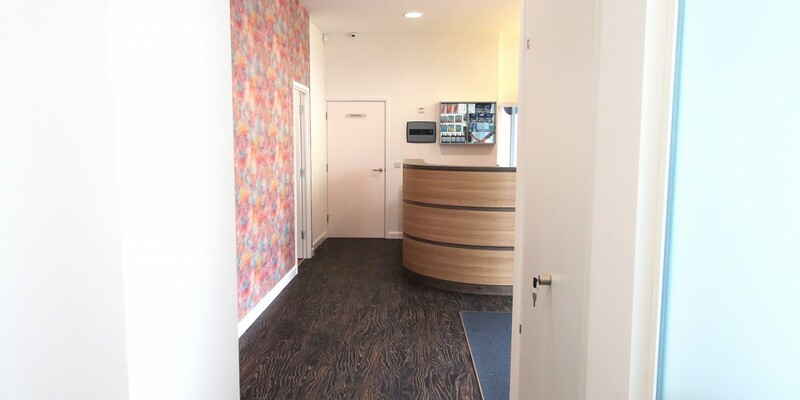 The conversion of a retail unit for the relocation of a London dental practice. 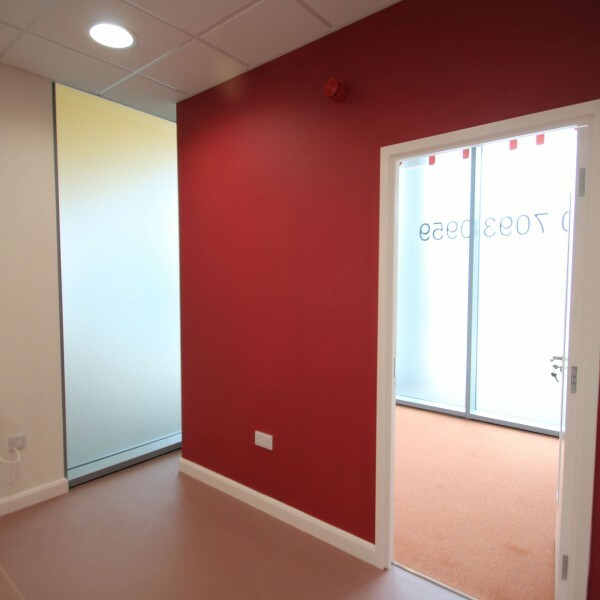 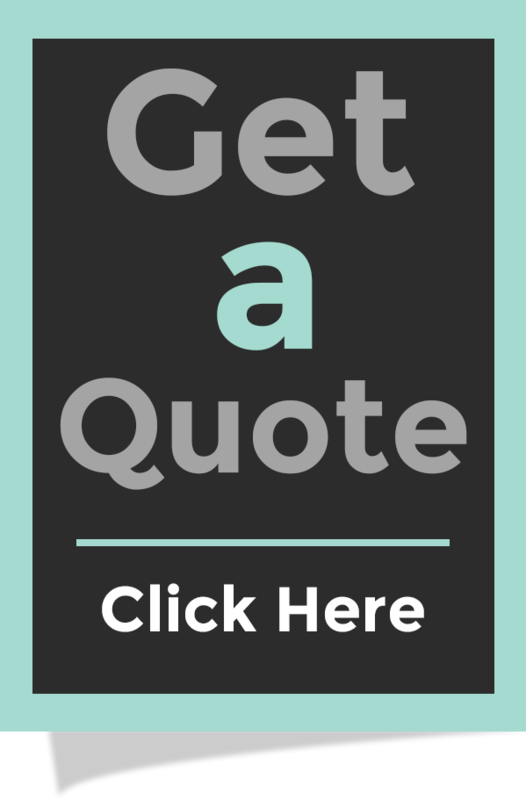 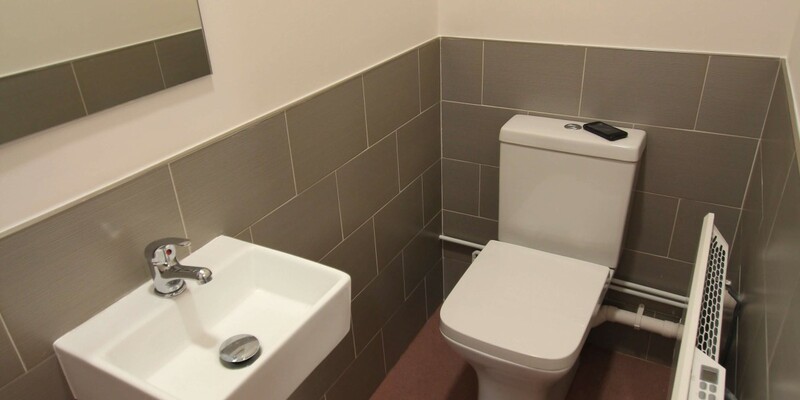 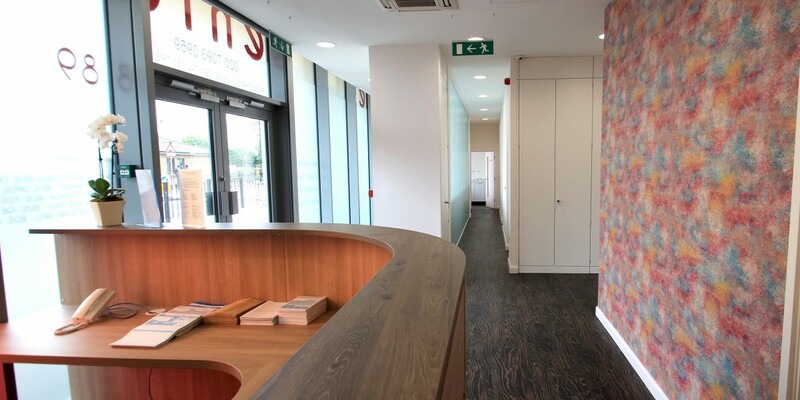 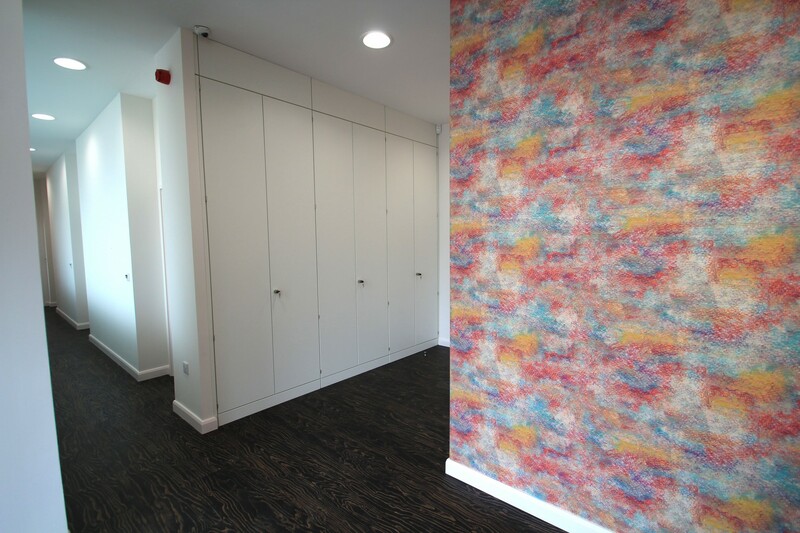 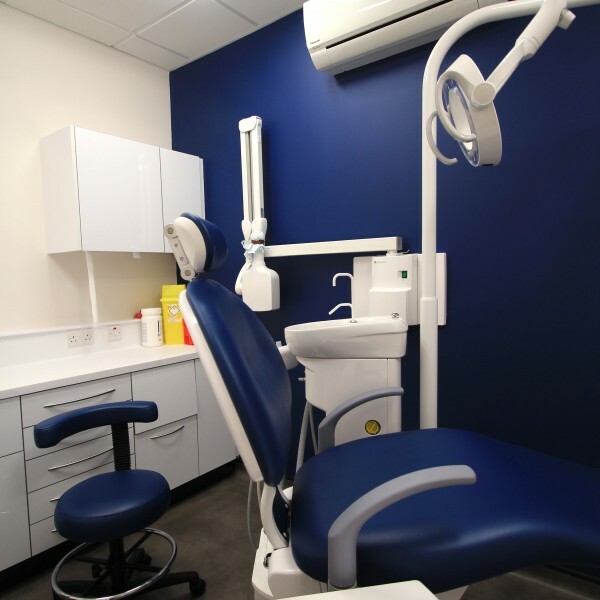 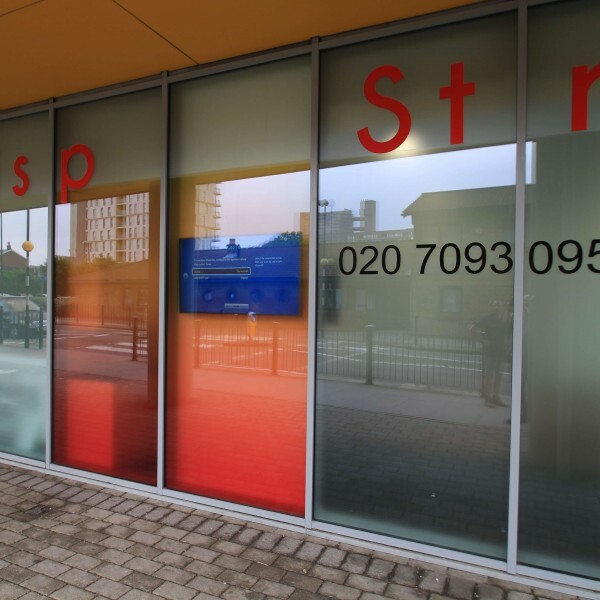 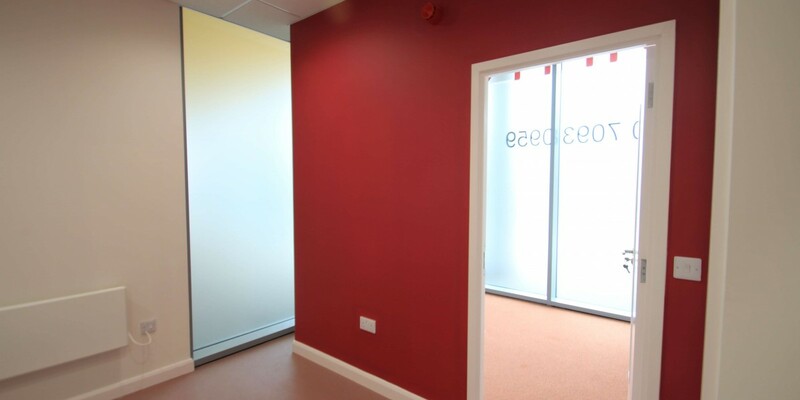 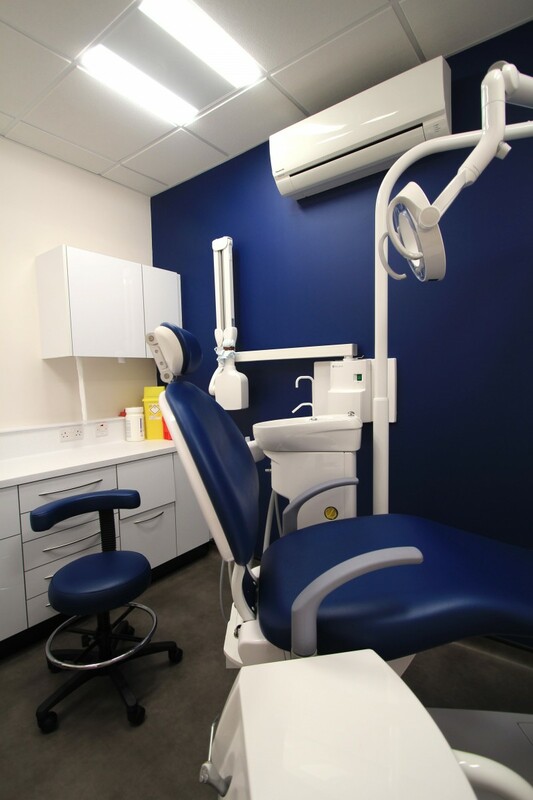 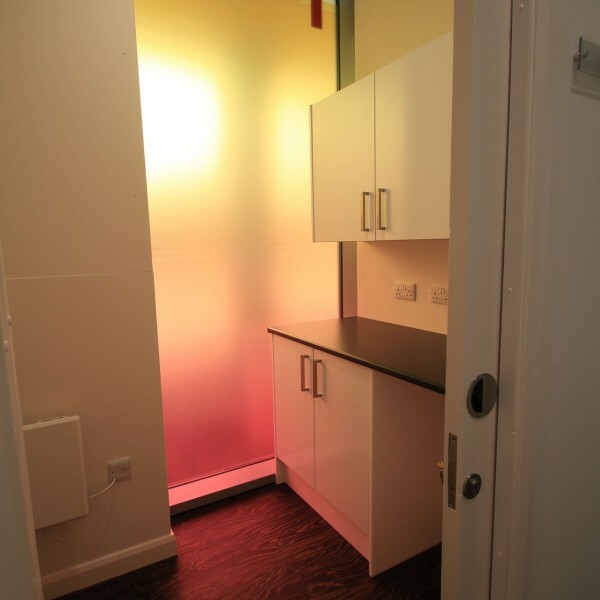 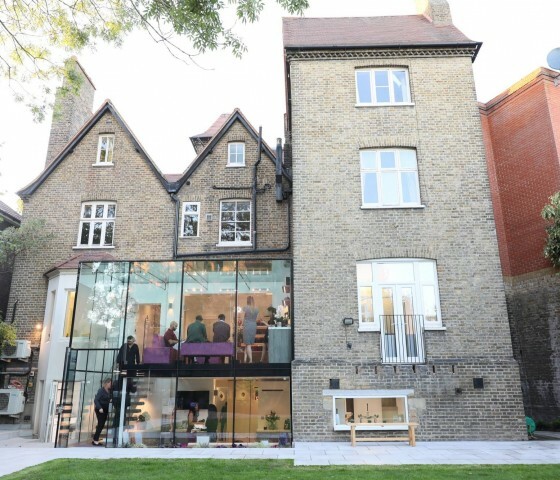 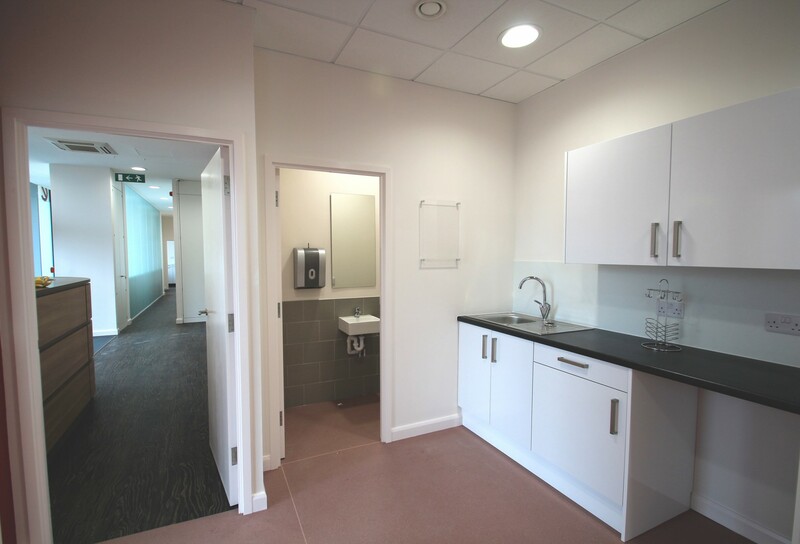 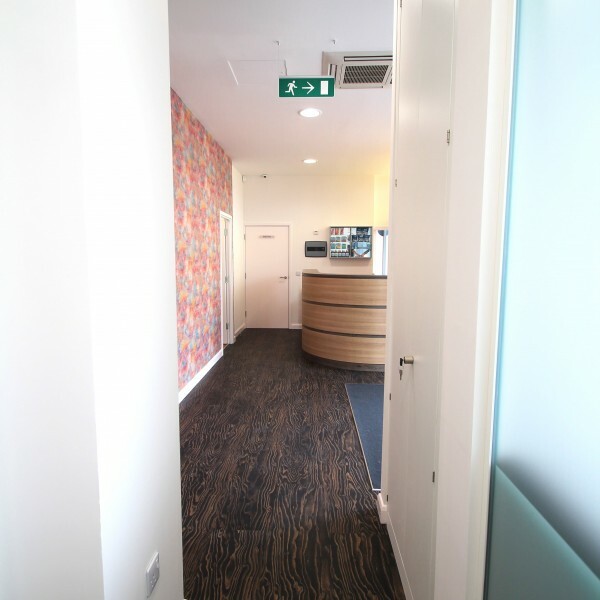 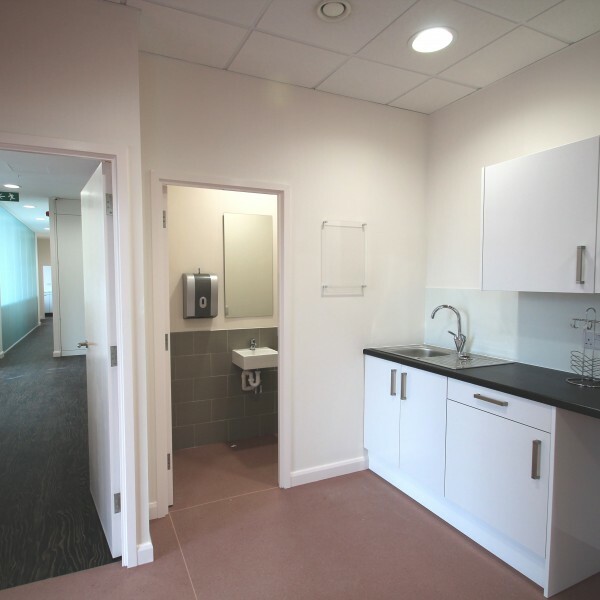 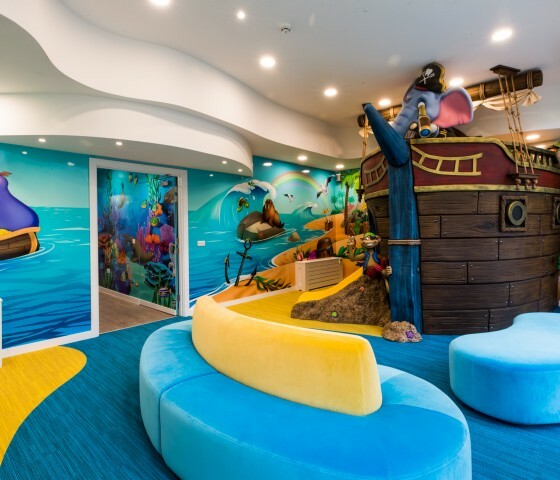 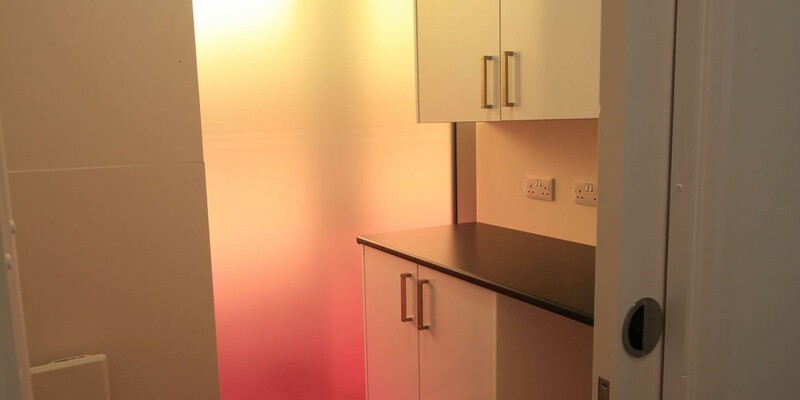 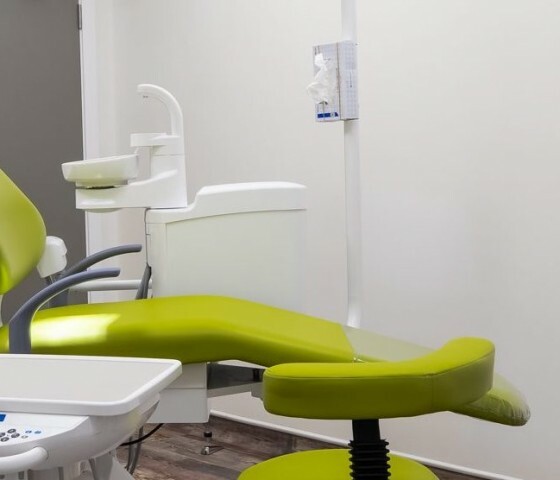 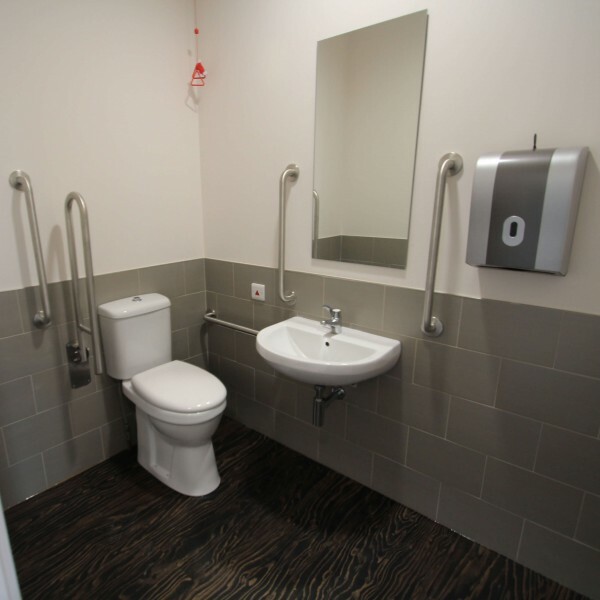 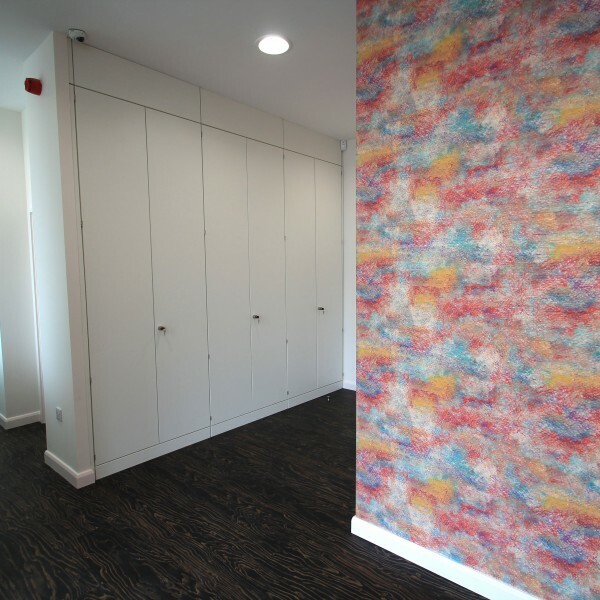 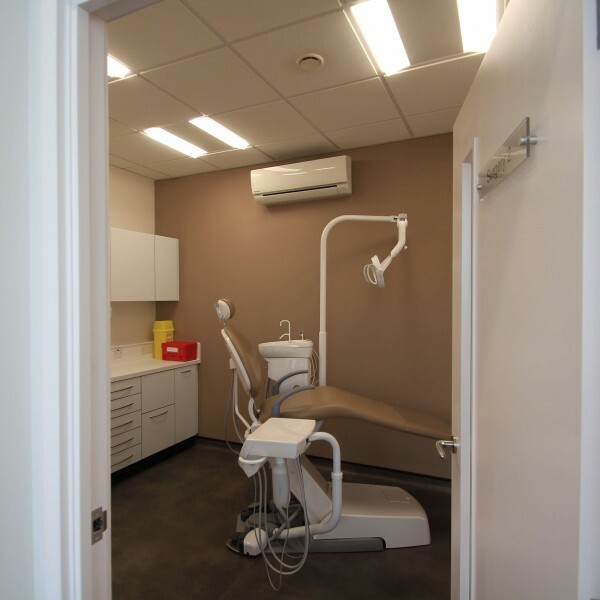 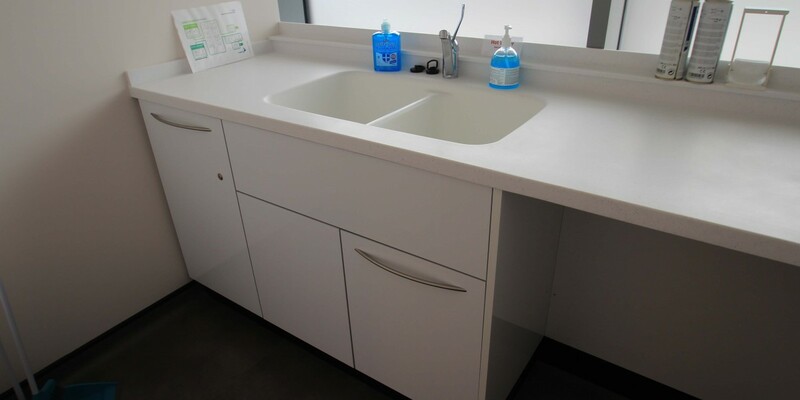 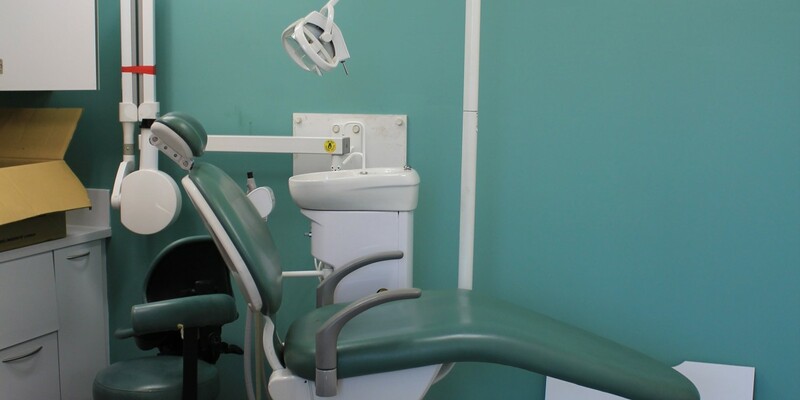 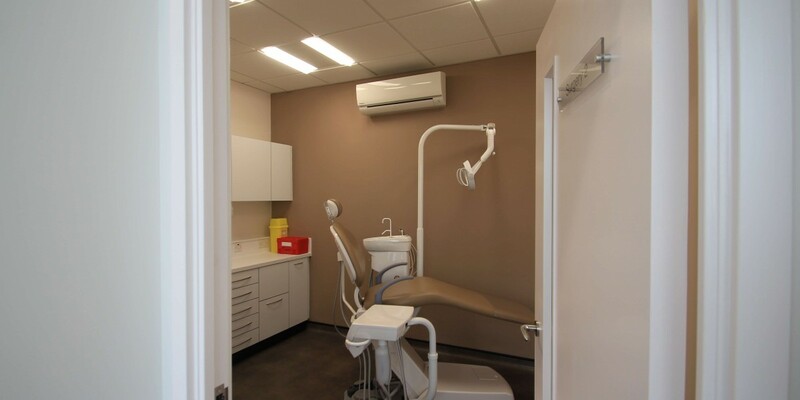 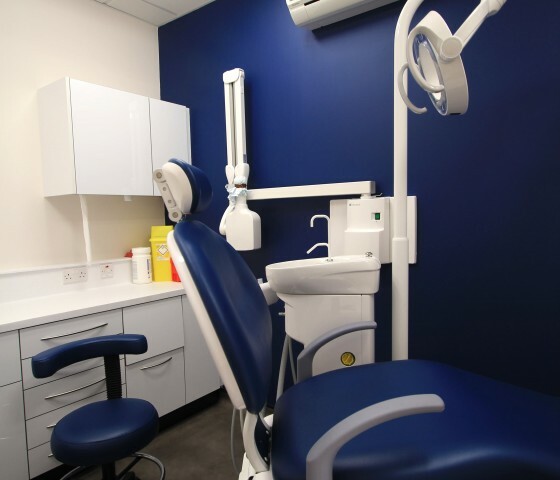 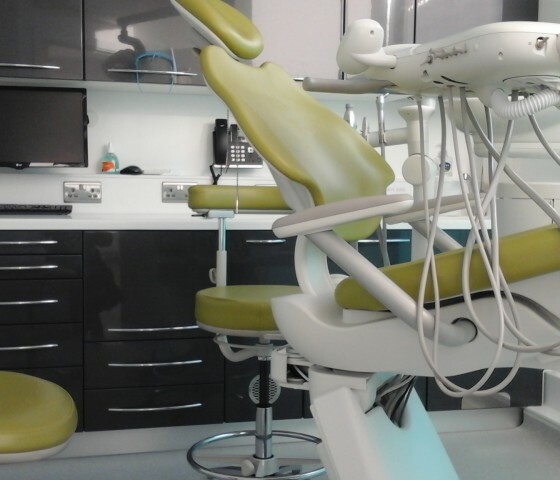 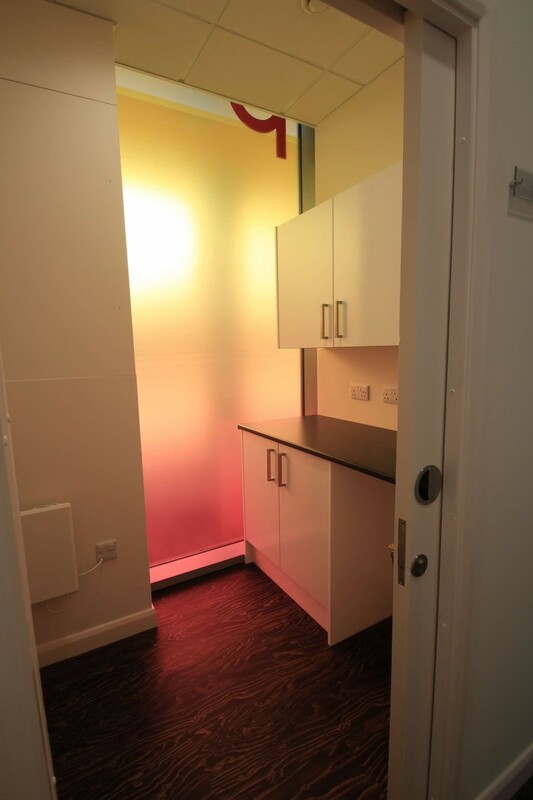 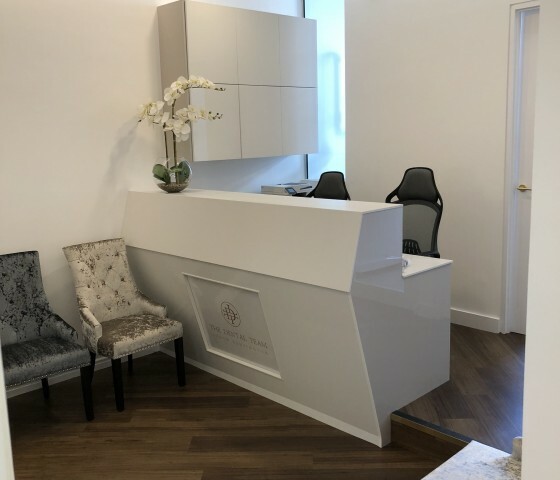 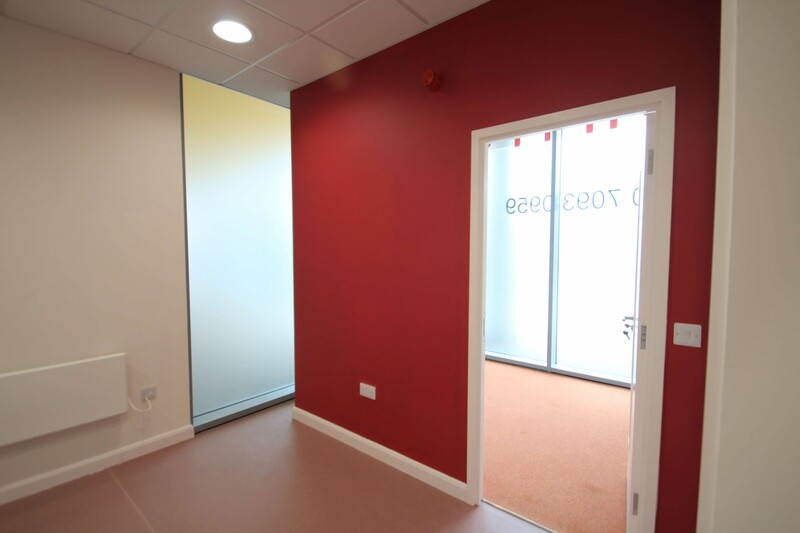 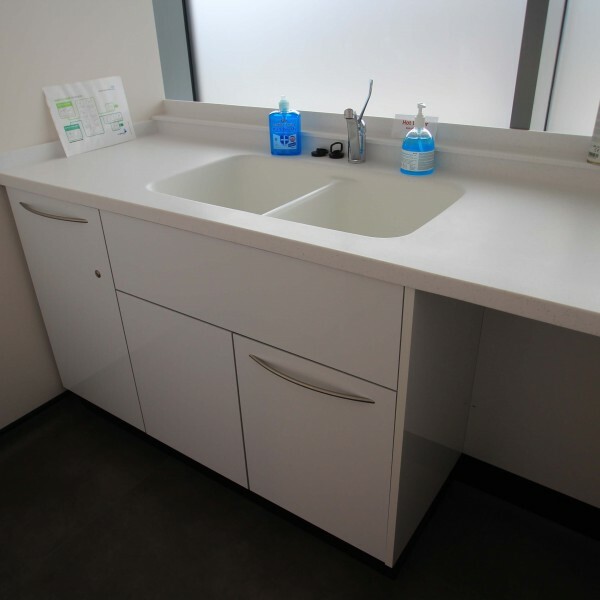 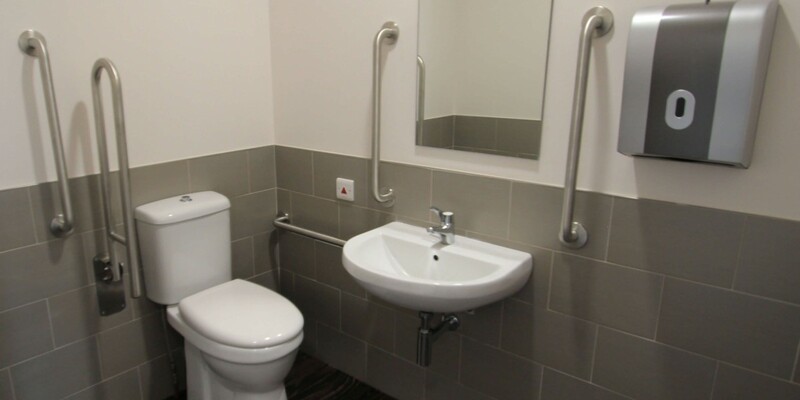 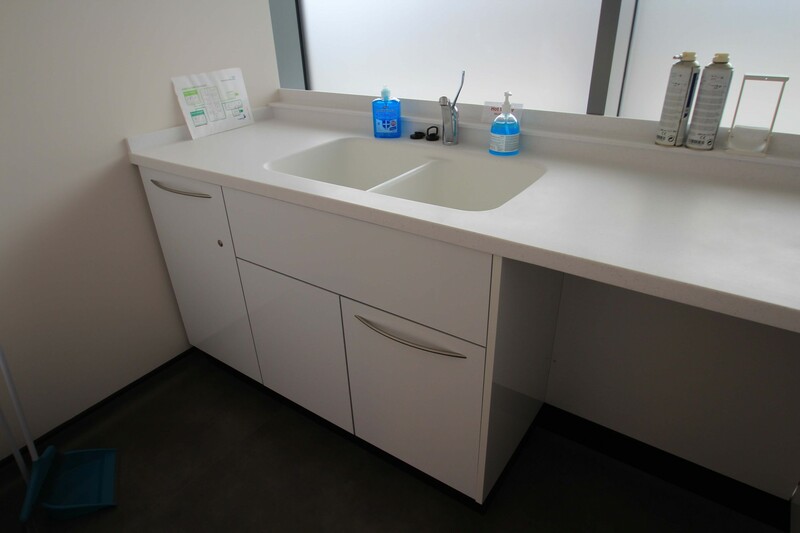 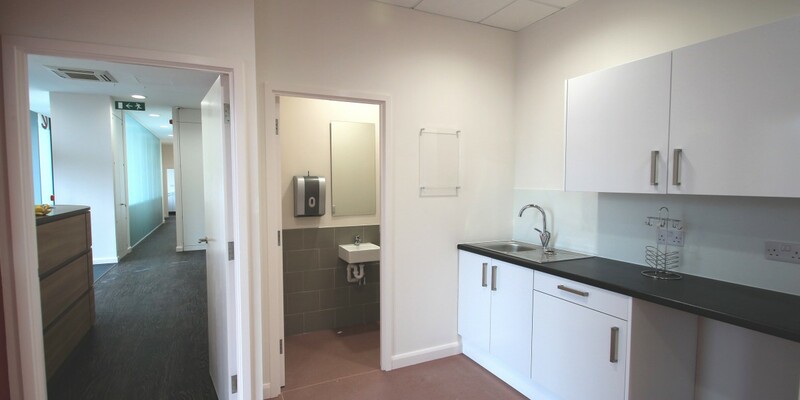 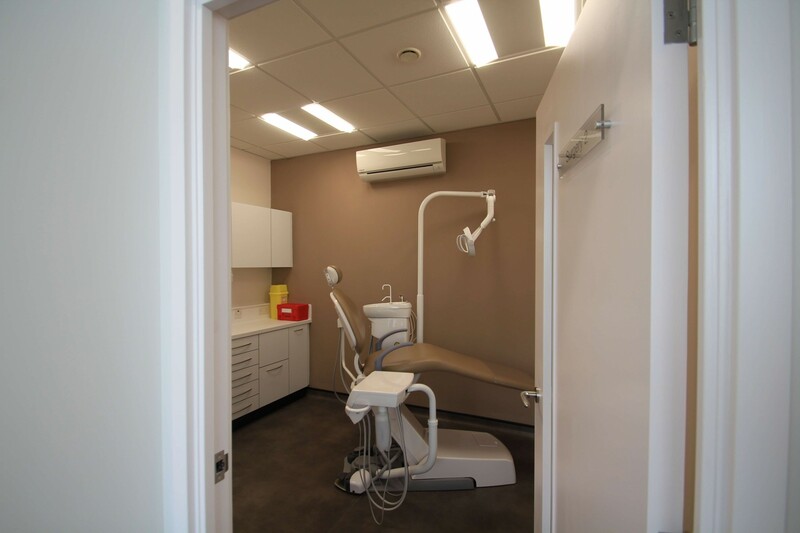 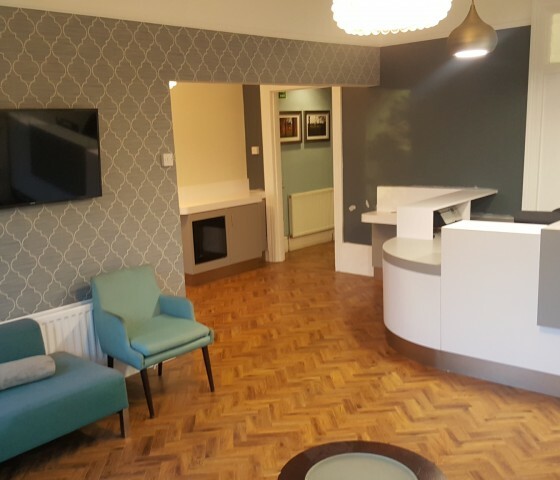 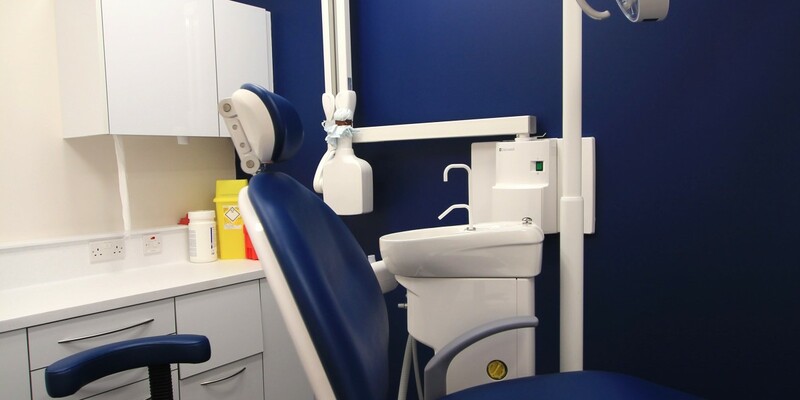 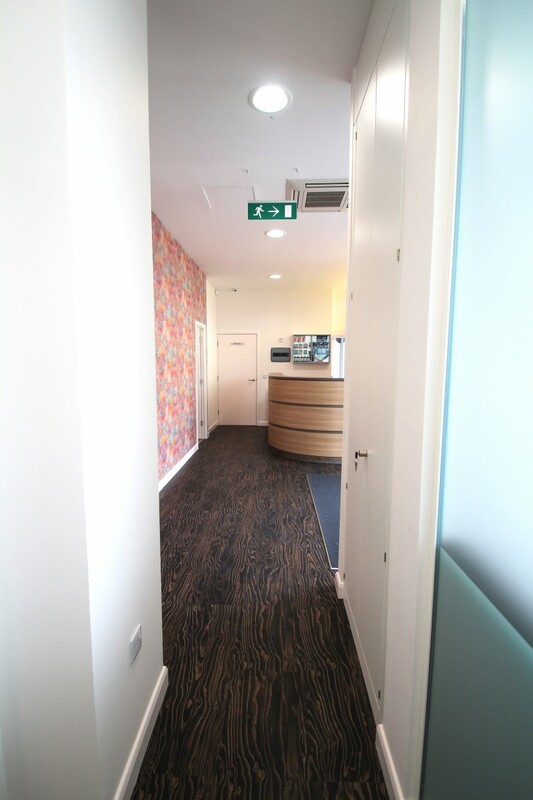 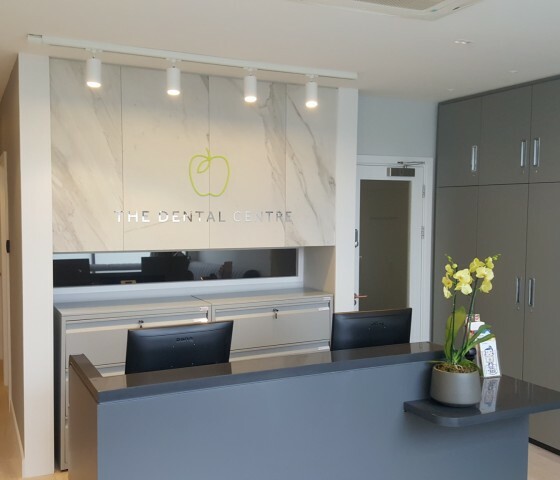 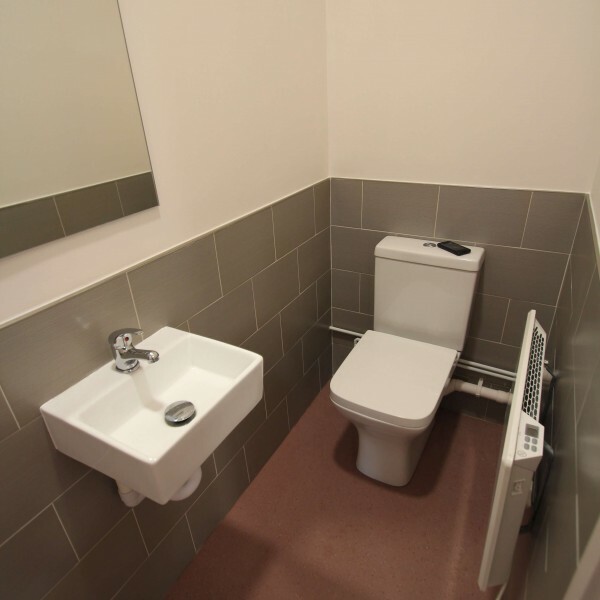 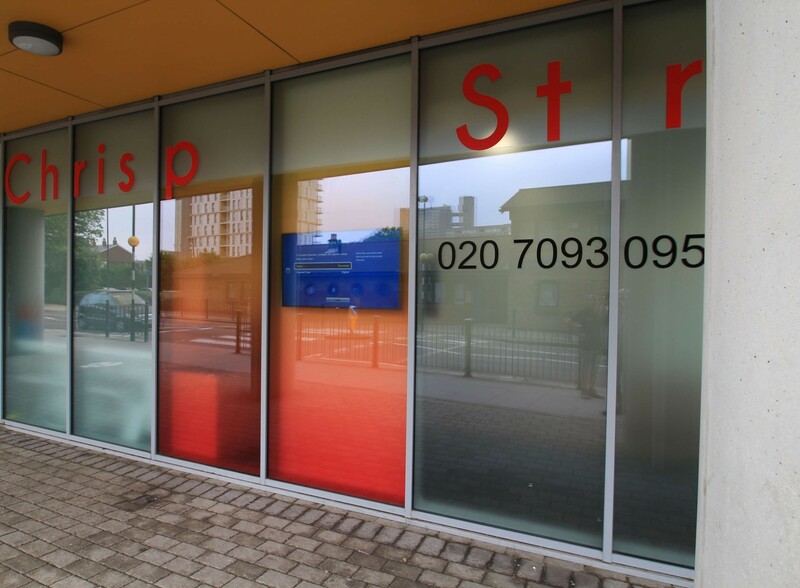 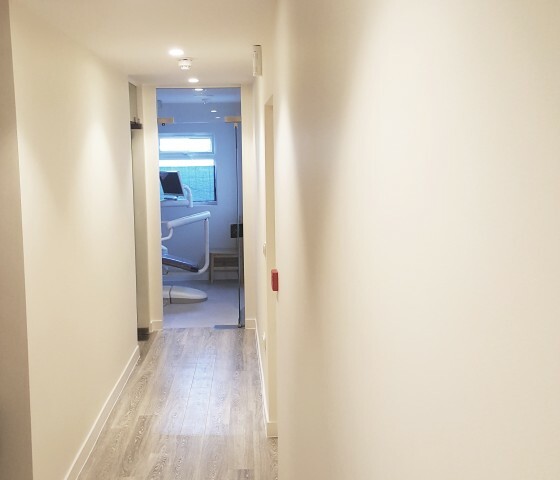 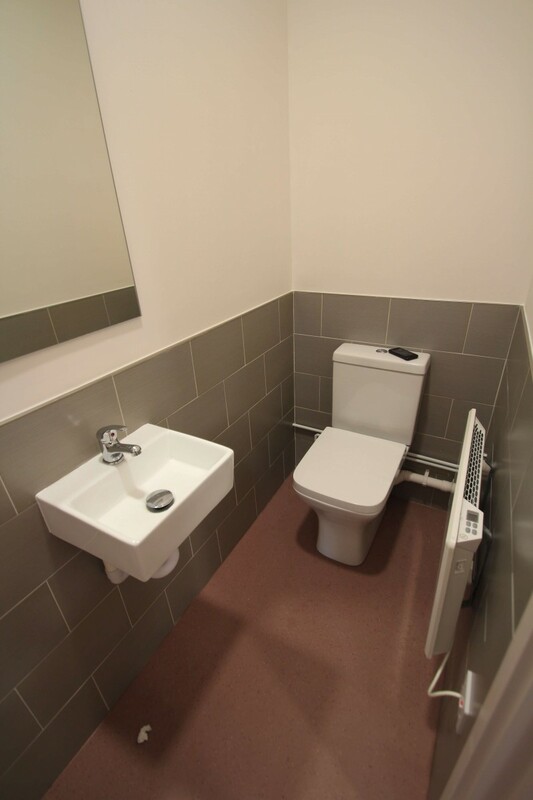 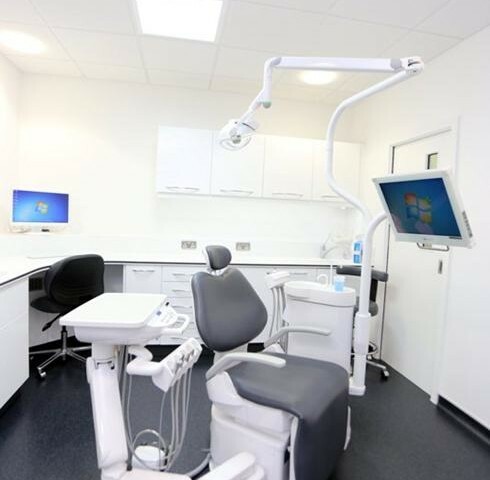 This project involved the design and complete fit out of three surgeries, reception, client waiting area, decontamination room, staff facilities and disabled WC. 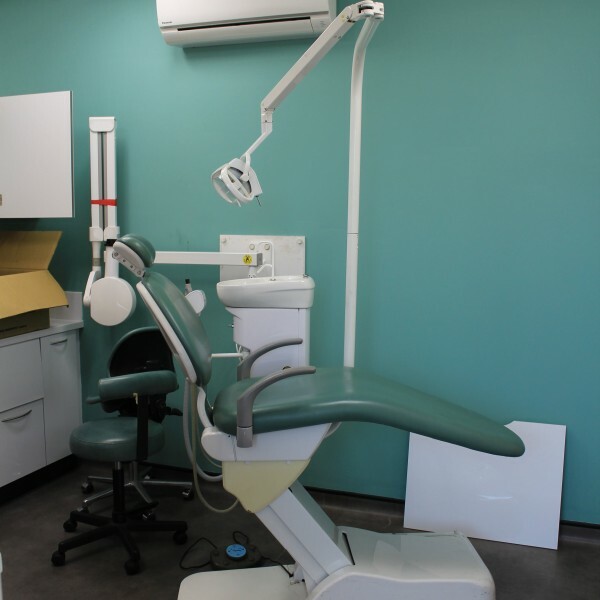 New electrical, ventilation and plumbing systems were installed. 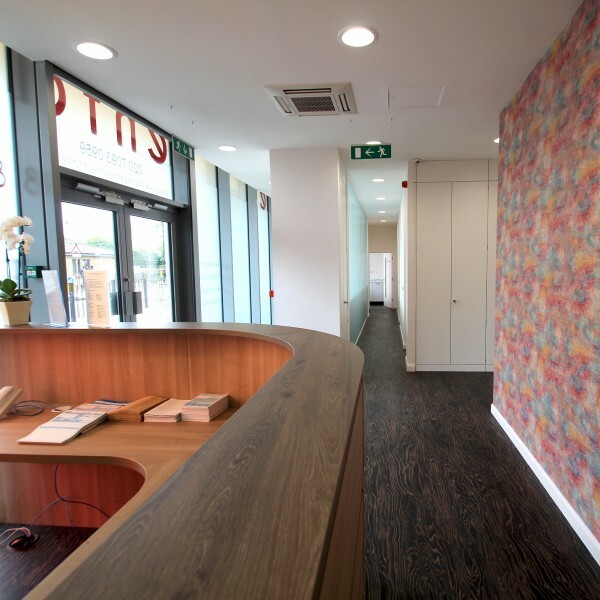 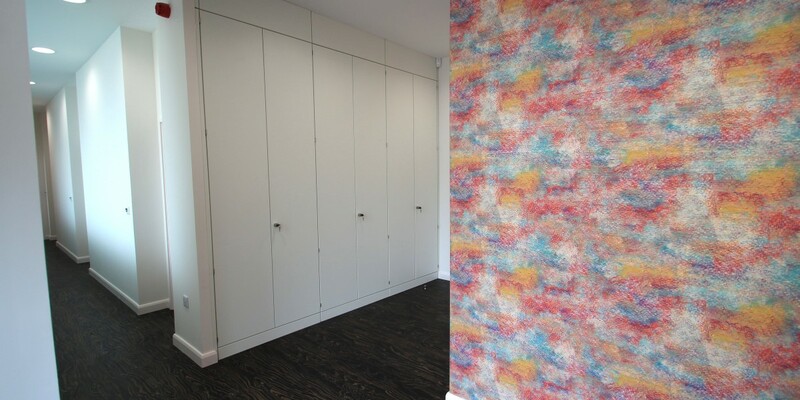 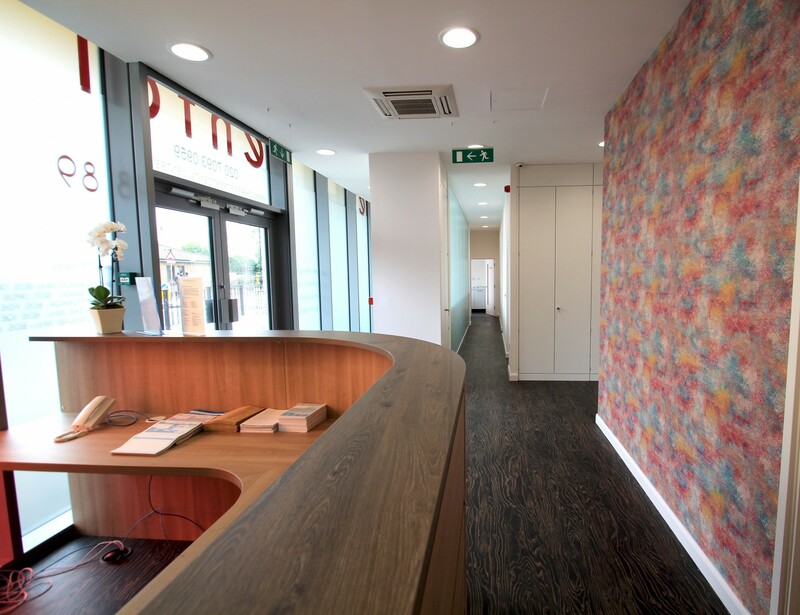 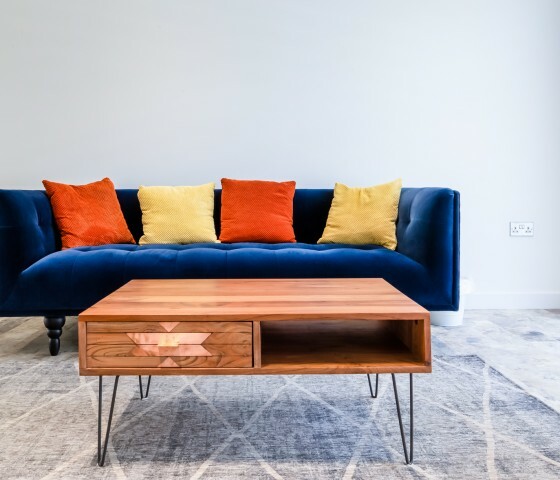 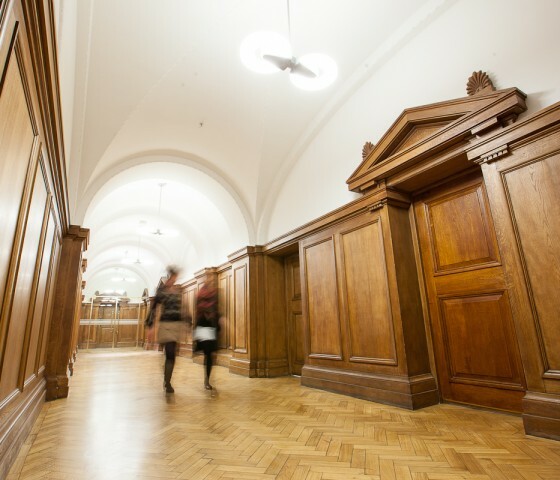 Bespoke joinery was used to create storage walls, desks and client seating areas and striking wall coverings to transform feature walls.